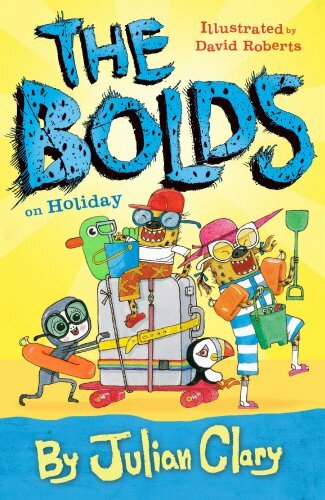 Comedian and all-round National Treasure, Julian Clary, is now set to unleash the third installment of his fantastically funny children’s series, 'The Bolds on Holiday'. Complemented with some fabulous artwork done by the award-winning children’s illustrator, David Roberts, the hardback edition of this book will be released through Andersen Press, on the 2nd of February, 2017, followed by a paperback version later in the summer. Essentially The Bolds are an extraordinary family of hyenas who've disguised themselves as humans whilst living in South West London. One day they decide to spend some time vacationing away from their hometown of Teddington, and uproot themselves for a camping trip in the coastal village of Cornwall. But as we all know it's never too long before trouble sniffs these hyenas out. When they arrive Bobby is mistaken for a pup and snatched by a wicked dognapper, so the Bolds will need all their ingenuity to hunt her down and rescue all the pilfered pooches. Can these hyenas-in-disguise save the day, without letting the cat out of the proverbial bag? Previously Julian Clary has published a memoir and several adult novels, and is now returning with this third installment of his family orientated series. In an interview he gave to the press, Julian said, “Are you ready for a third installment of The Bolds? If so, then I have some more hyena hilarity for you: The Bolds On Holiday sees our furry friends on a camping holiday by the sea side. Do you think they have any idea how to put up a tent? Do you think the twins, Bobby and Betty, get up to some serious mischief in the sand dunes? Do you think Uncle Tony turns out to be a cool surfing dude? Does Mister Bold tell more of his ridiculous jokes at inappropriate moments? Well, you really need to read this book of animal nonsense as soon as possible!”. Julian is one of the UK's most beloved entertainers and his popularity has endured across a three-decade career in show business. 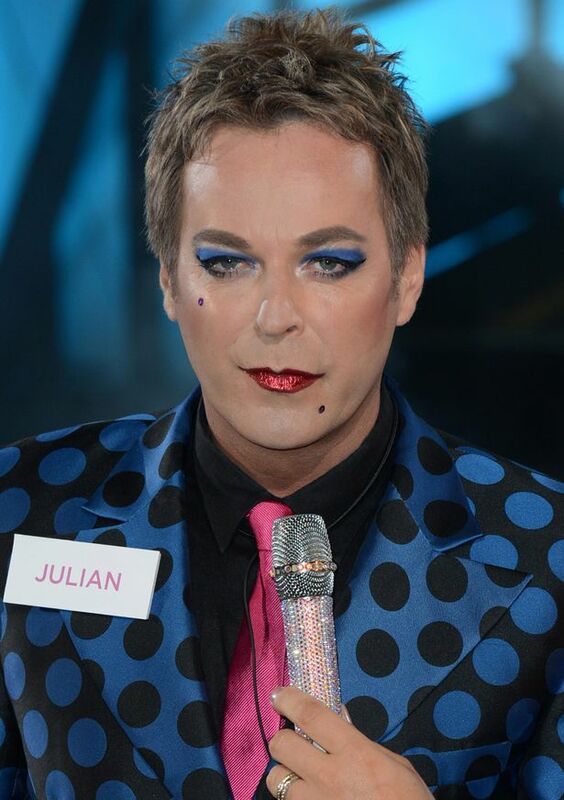 With a variety of credits to his name, Julian is not only a comedian, but a presenter, an author, and, shock-horror, an established pantomime star. 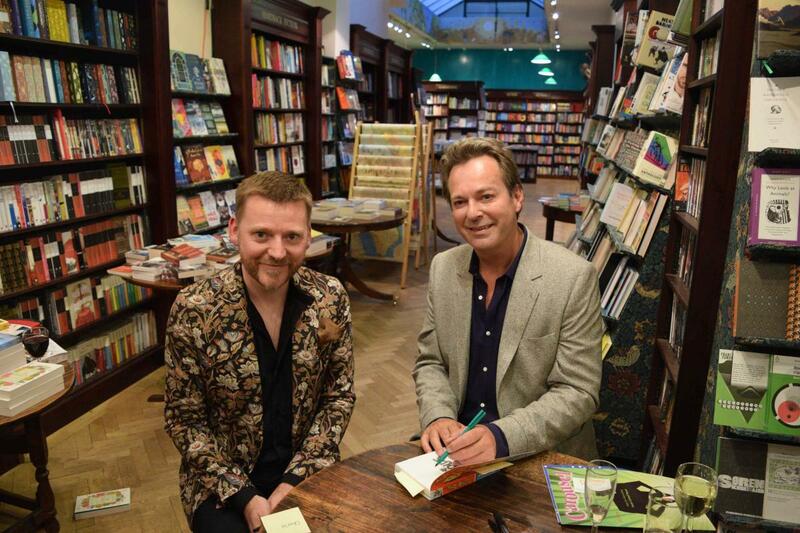 His colorful career has seen him win the 2012 edition of Celebrity Big Brother, become a Sunday Times best-selling novelist, and complete countless smash-hit tours -- with Julian extending his critically-acclaimed tour, 'The Joy of Mincing', to venues around the UK during October and November of 2016.